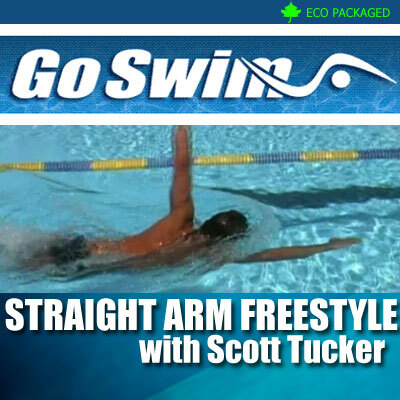 MP4 DOWNLOAD - With over twenty years of swim coaching, Steve Tarpinian and his coaches have seen a recurring theme; the difficulty swimmers have with practicing the proper pull pattern and how difficult it is to get powerful at doing that technique. This video focuses on this one principle. Does it get results? 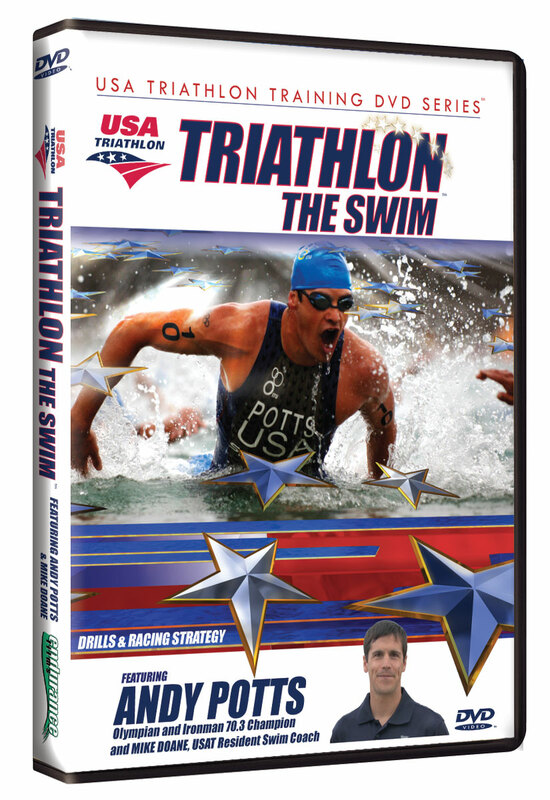 How about an average 26 seconds off your 500 time in eight weeks? 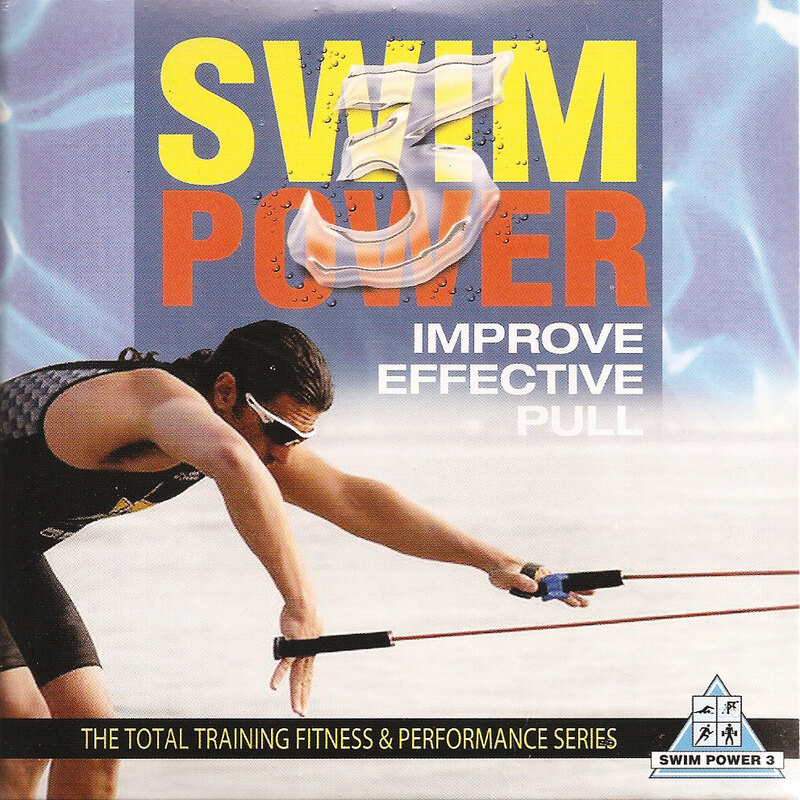 Yes, check out the data; better yet, get started today doing the SwimPower 3 exercises. 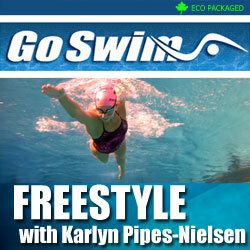 Go Swim Productions introduces Freestyle with Masters world record holder Karlyn Pipes-Neilsen. Karlyn shares her six key focus points for freestyle - the same concepts she teaches at her clinics and uses in her own training. Her techniques are proven to work for every level of swimmer.